This 3-part video webinar series is your first step to taking control of your financial future. 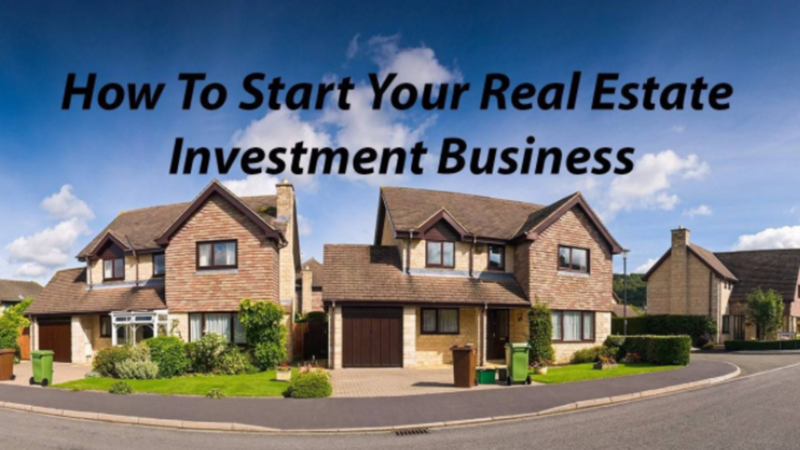 Host Michael Owen takes you through how to set up your real estate investment business. 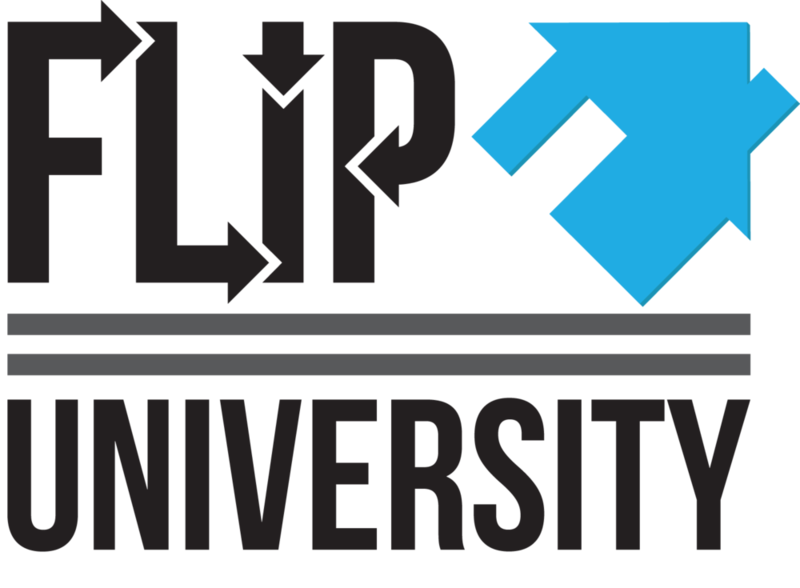 This program will teach you how to find properties to flip, wholesale, or rent to generate income for you and your family. Have you ever wanted to take control of your financial future? Have you ever wondered how people quit their jobs, and work for themselves earning real money for a better quality lifestyle? I have too. And it took me 6 long years to figure it all out. I now earn an income that allows me a comfortable lifestyle with more time for my family. I wasn't anybody special. I just had the drive and determination to make a better life for myself. With my "How to Start" program, I will save you time and money on how to start your own real estate investing.